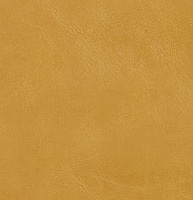 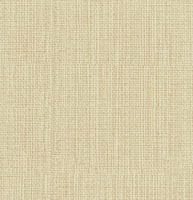 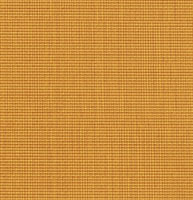 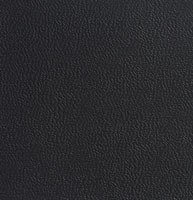 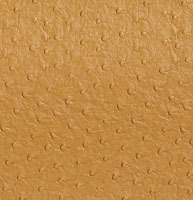 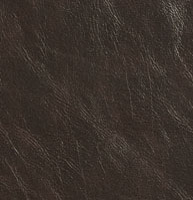 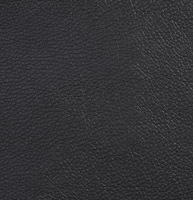 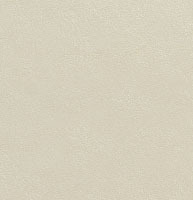 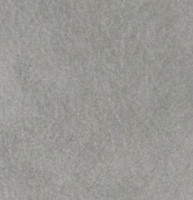 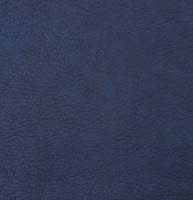 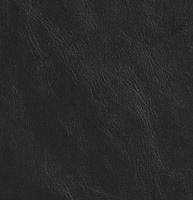 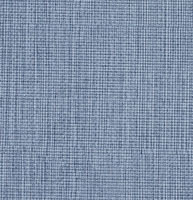 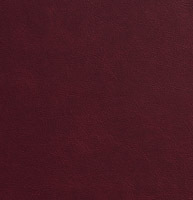 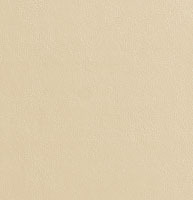 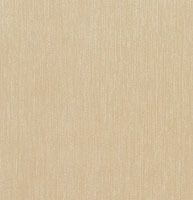 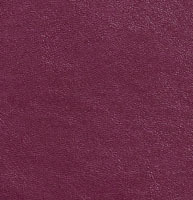 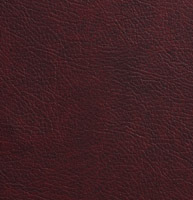 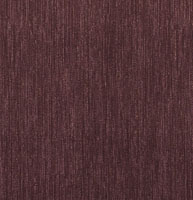 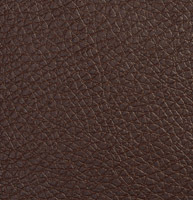 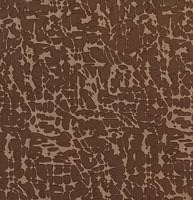 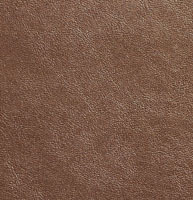 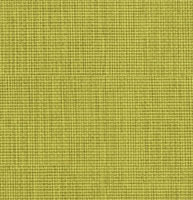 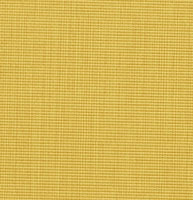 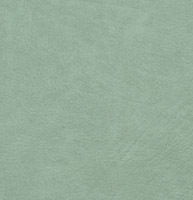 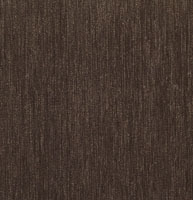  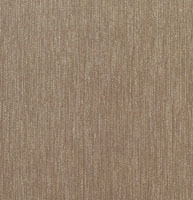 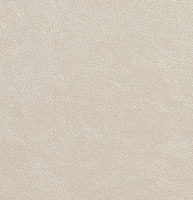 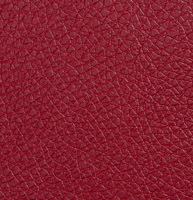 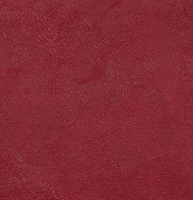 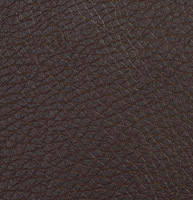 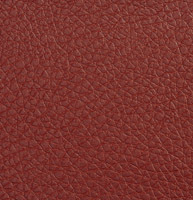 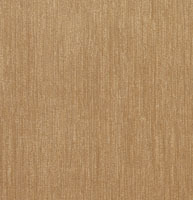 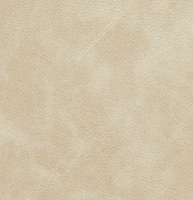 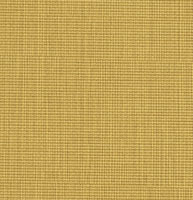 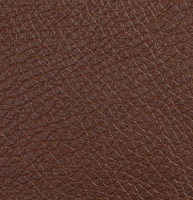 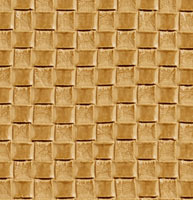 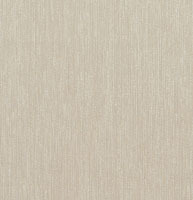 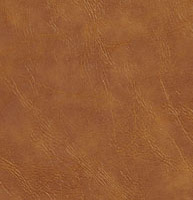 Palazzo’s worship upholstery faux leather is great for churches, synagogues and other places of worship. 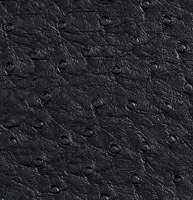 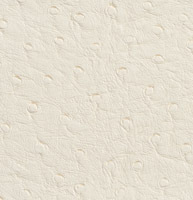 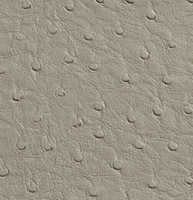 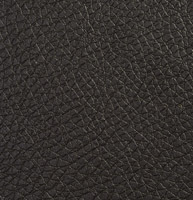 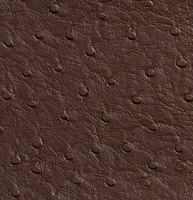 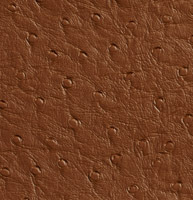 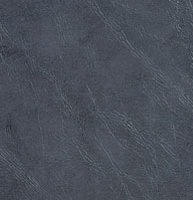 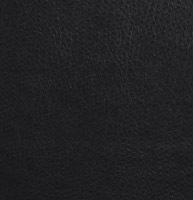 These faux leather vinyls and polyurethanes are very durable and easy to clean. 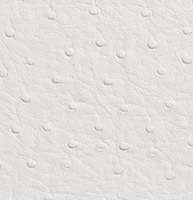 Don’t forget, we offer free samples.